Personalized, professional service for audio projects of all sizes. 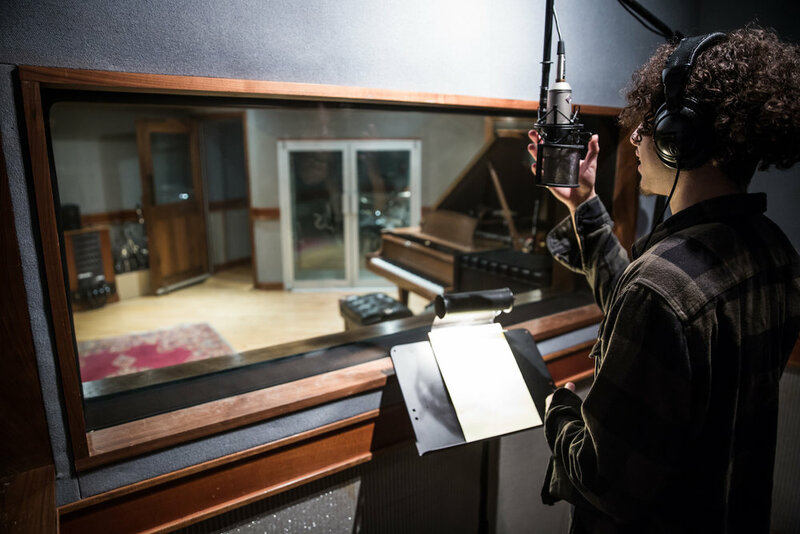 Capture the magic of your ensemble or vocalist in our unparalleled, professionally-designed acoustic spaces. Add the polish you're looking for to elevate your project with the analog warmth of our Harrison SeriesTenB console. Let our Grammy-winning producers help you realize your musical goals. 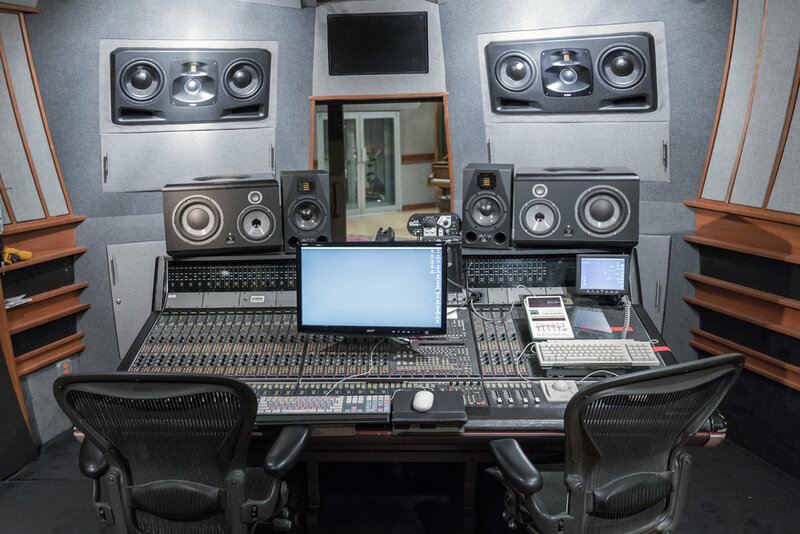 From songwriting to beat-making to track production and instrumental tracking, we have the knowledge and experience to support your creative dreams. Prepare to kick back and hit PLAY after our mastering engineers put the final sparkle on your tracks.